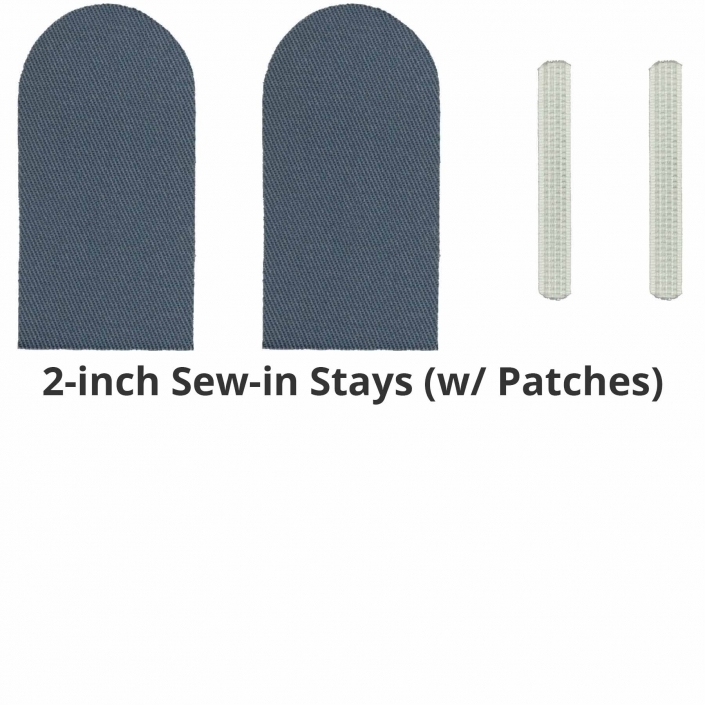 NoRiders Sew-in Stays Stop Shorts from Riding Up! 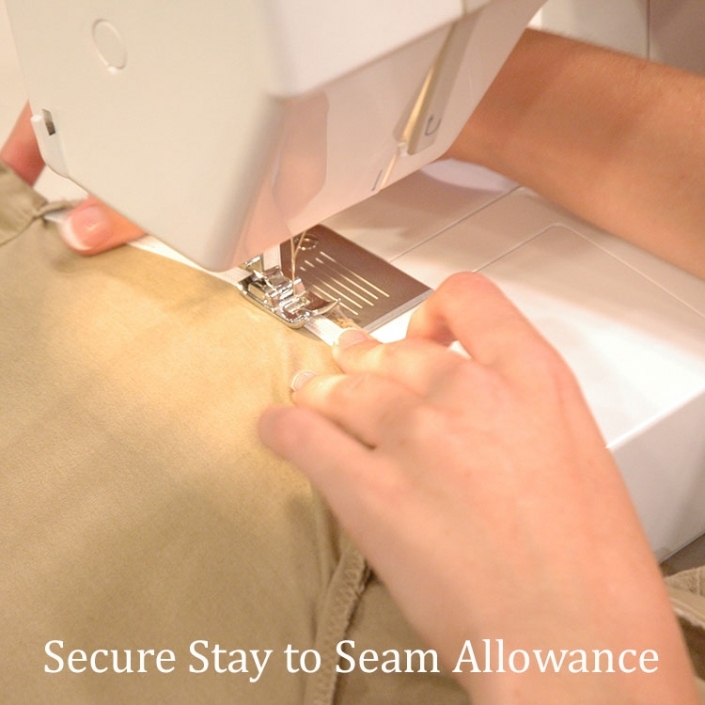 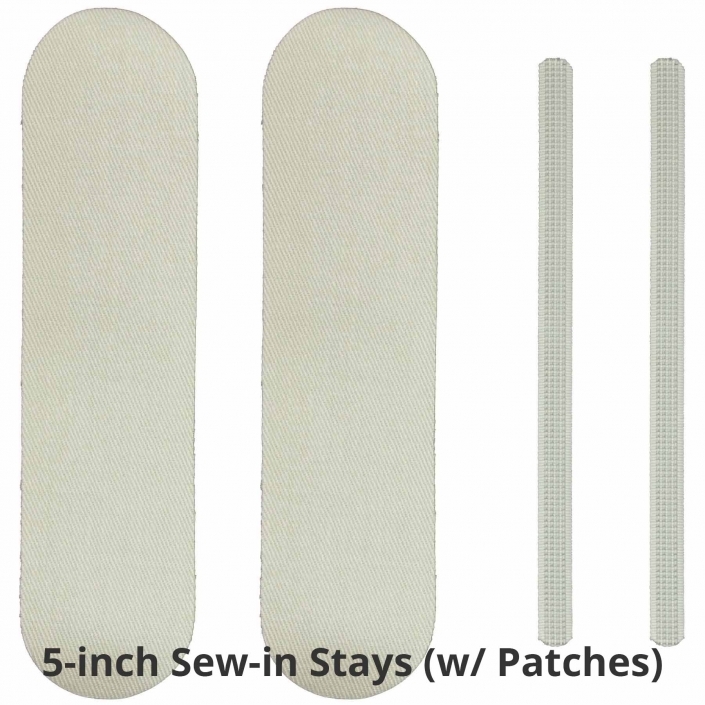 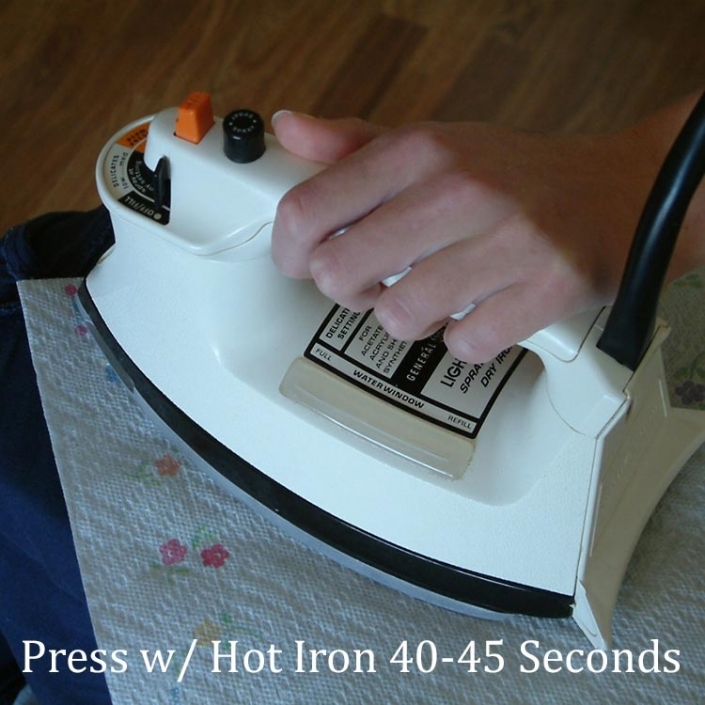 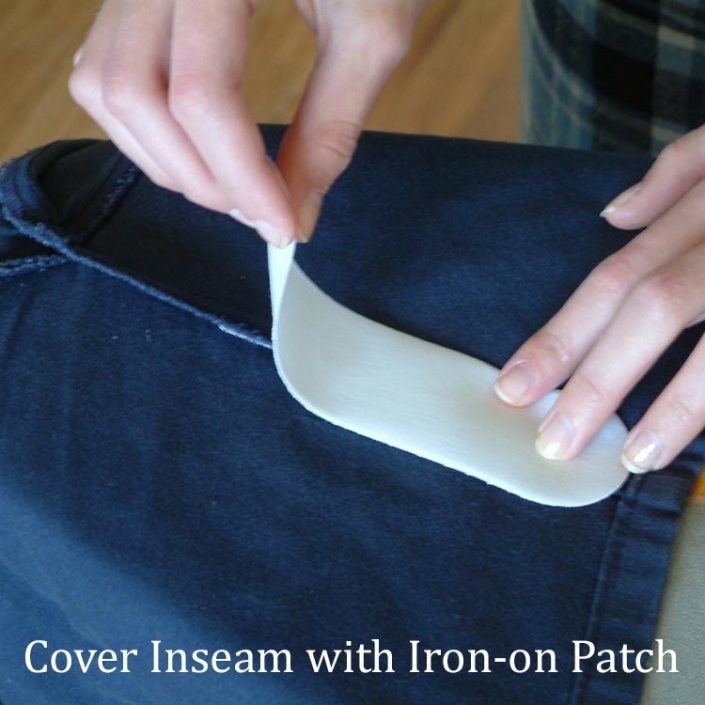 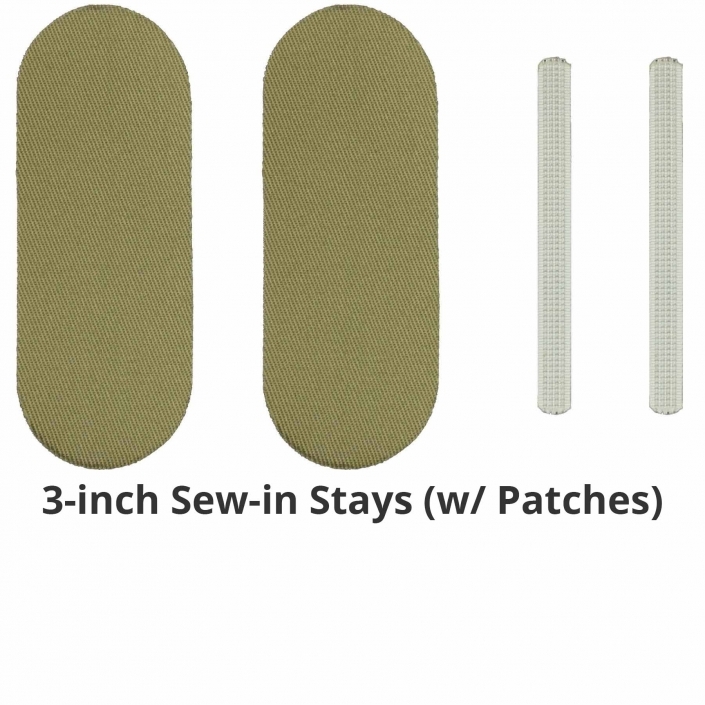 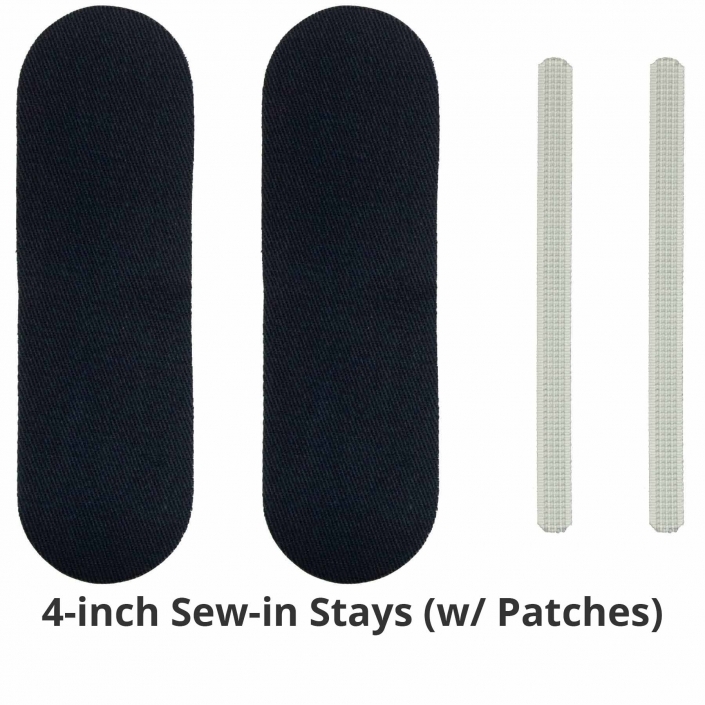 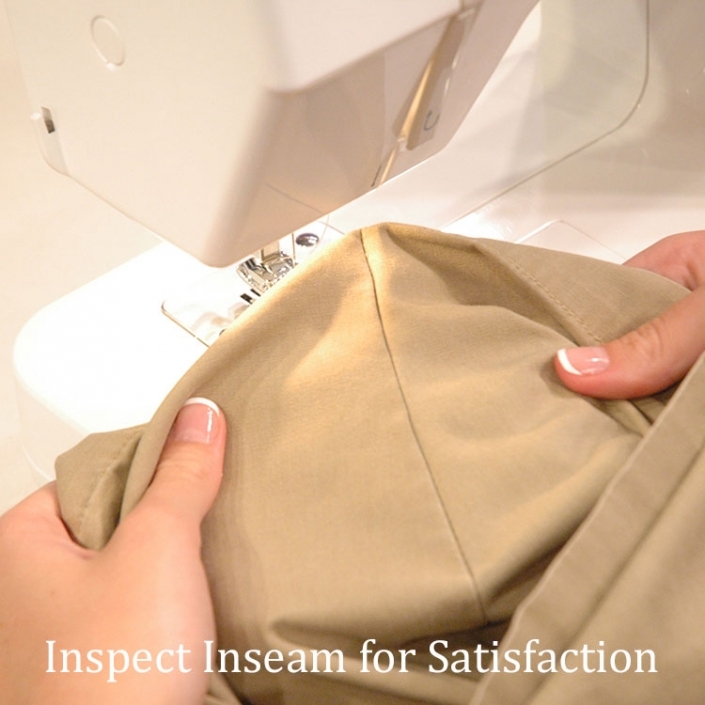 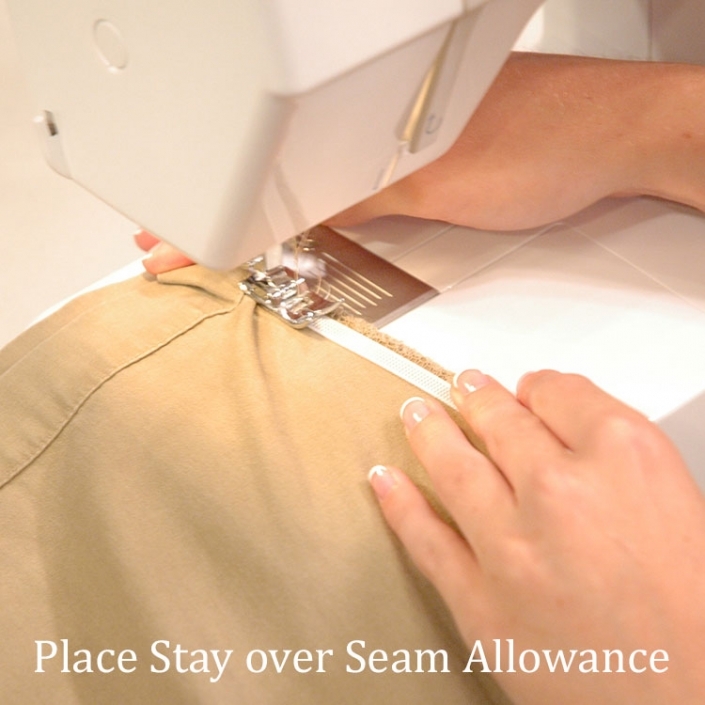 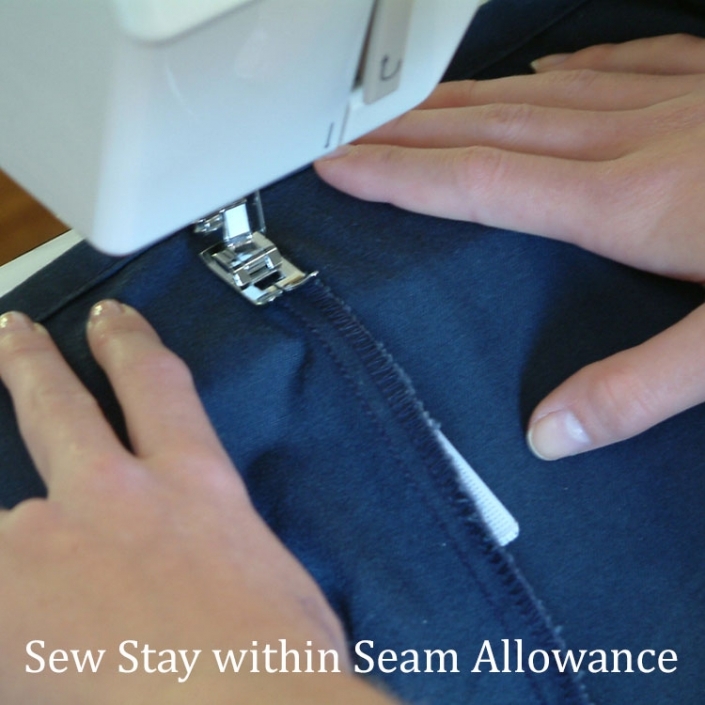 NoRiders Sew-in Stays are patented strips of polyester boning designed to be sewn within the inseams of shorts. 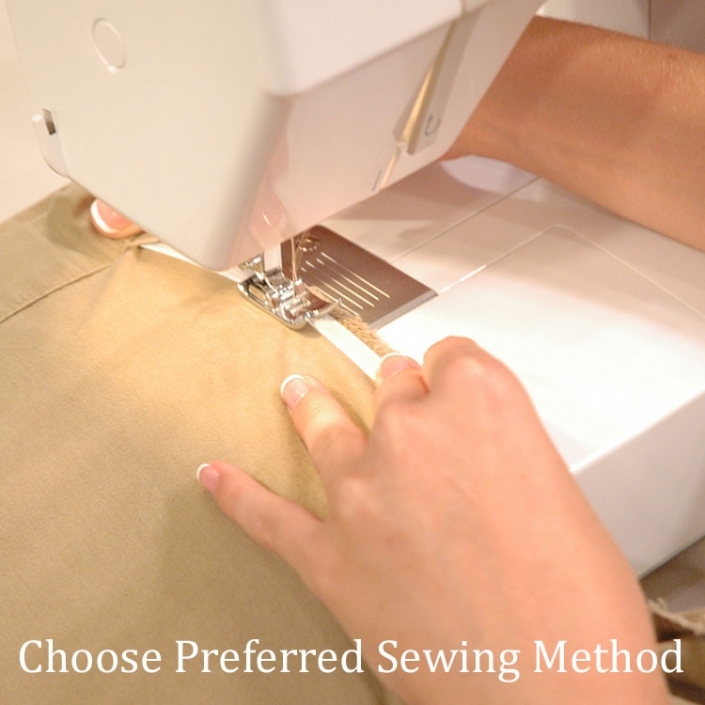 When applied properly, NoRiders effectively prevent shorts from riding up your inner thighs and bunching at the crotch area restoring your comfort and pleasure in wearing them.